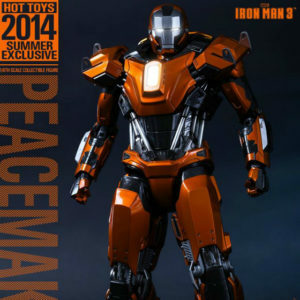 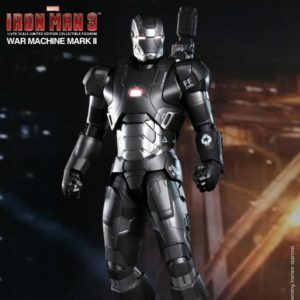 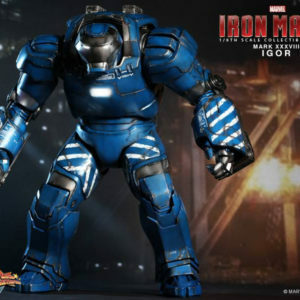 Marvel’s Iron Man 3 has been extremely successful in the box office. 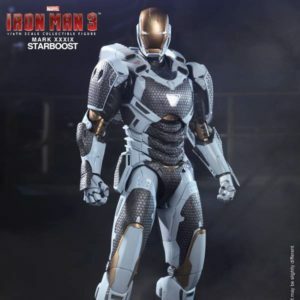 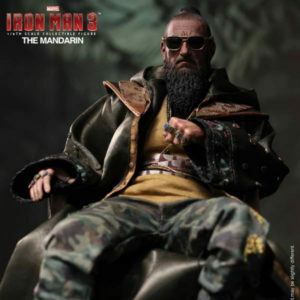 From the menacing portrayal in movie trailer to the actual film that brings an unexpected twist, The Mandarin has been one of the most attention-grabbing characters in Iron Man 3. 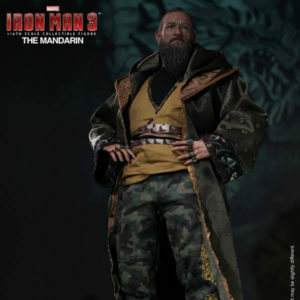 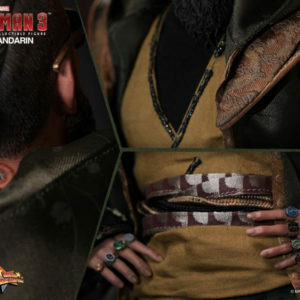 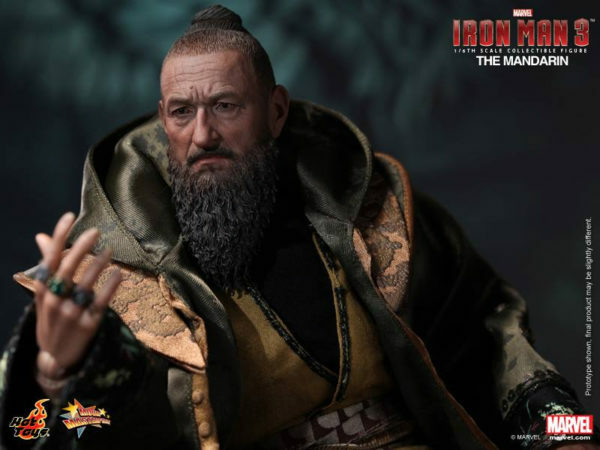 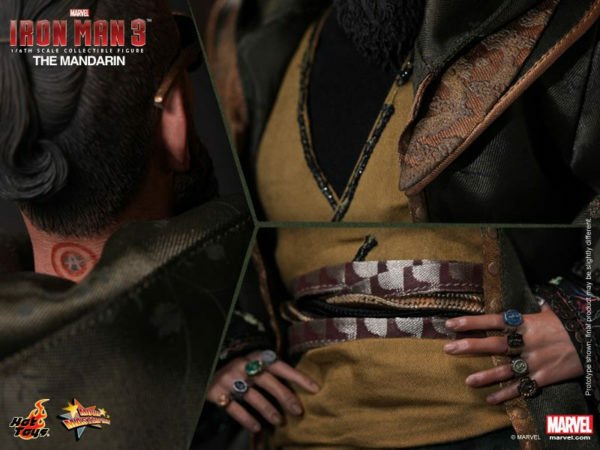 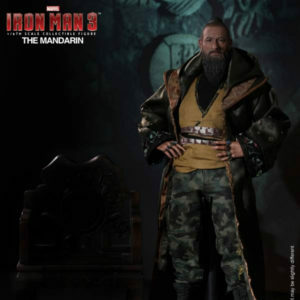 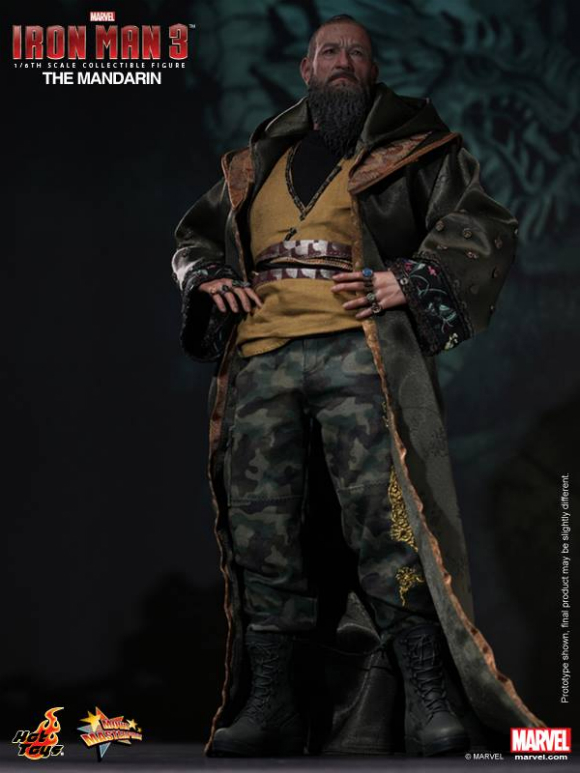 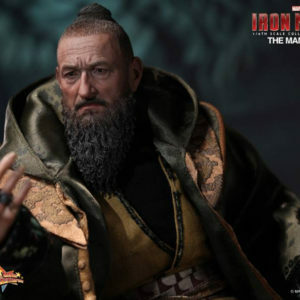 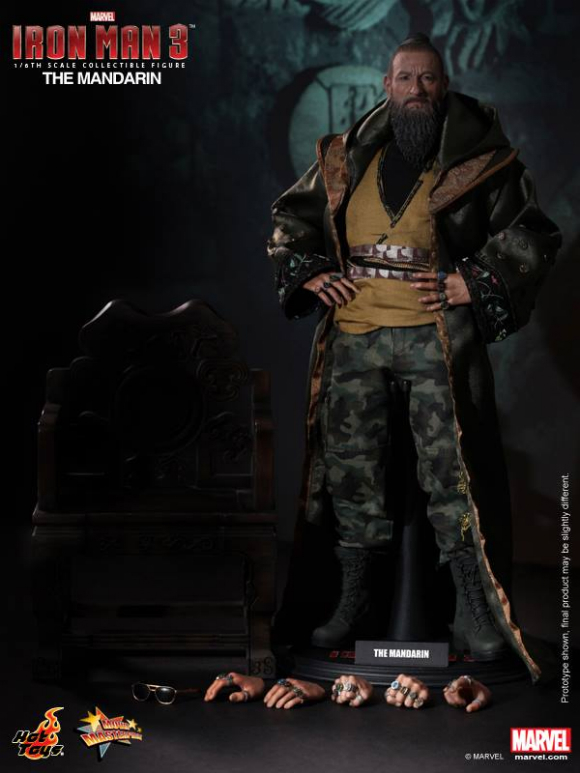 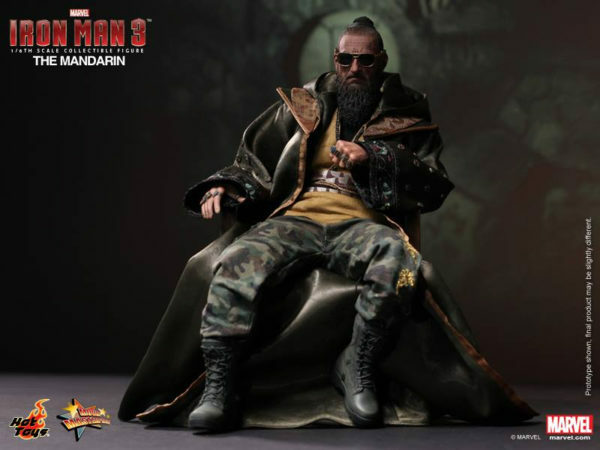 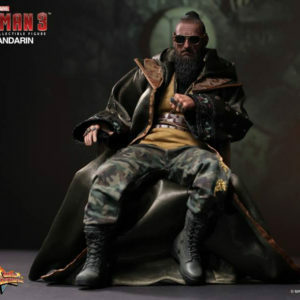 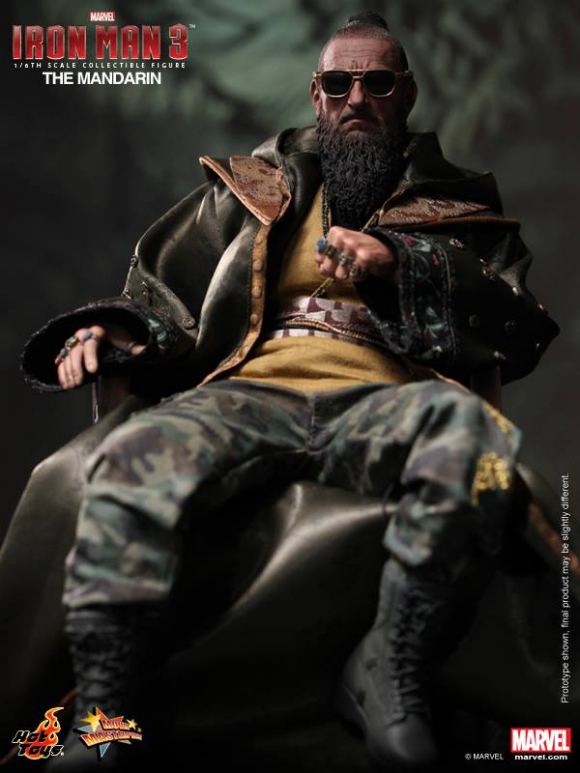 Although the representation of The Mandarin in the movie may have deviated from the comics, Sir Ben Kingsley has given a great performance to this peculiar role and Hot Toys is happy to present the 1/6th scale The Mandarin Collectable Figure from the movie.